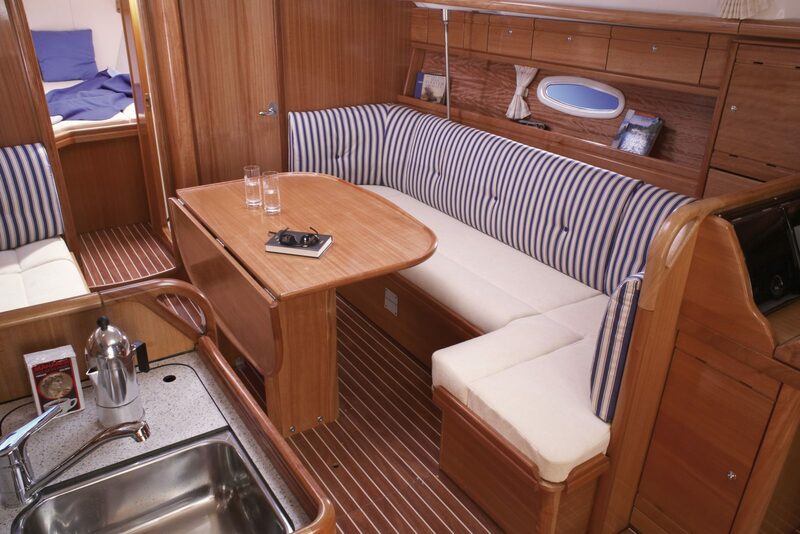 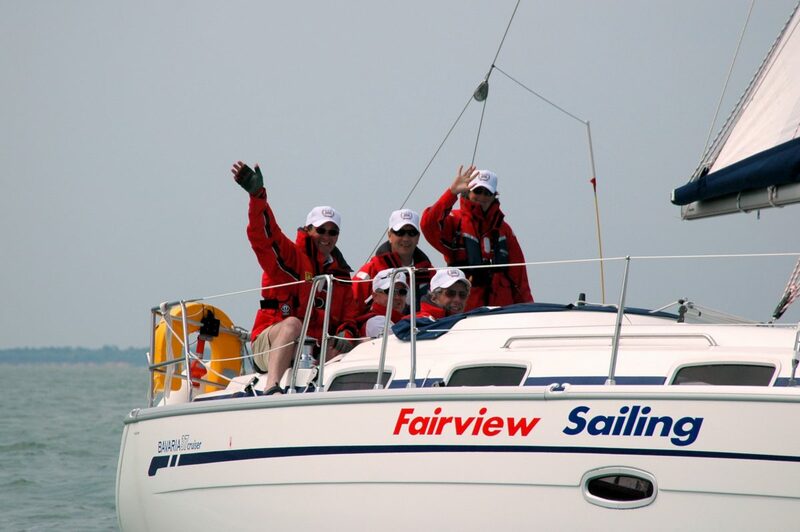 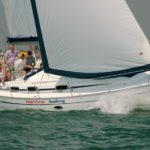 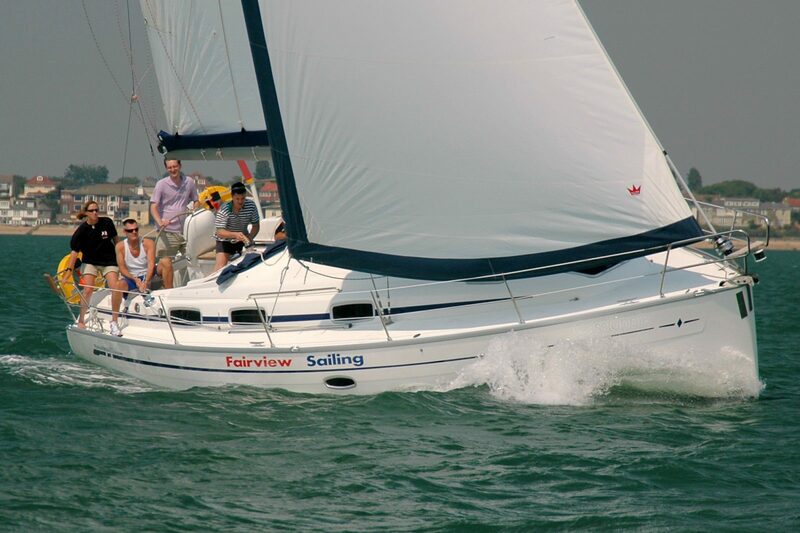 Our Bavaria 37 has proved to be a very popular yacht over the years and keeps charterers coming back year after year. 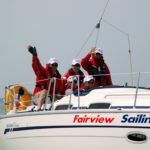 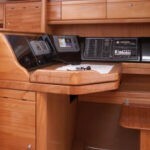 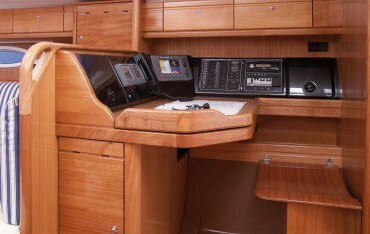 Perfectly balanced when sailing she is a great yacht for south coast cruising. 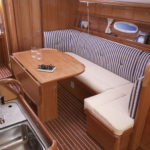 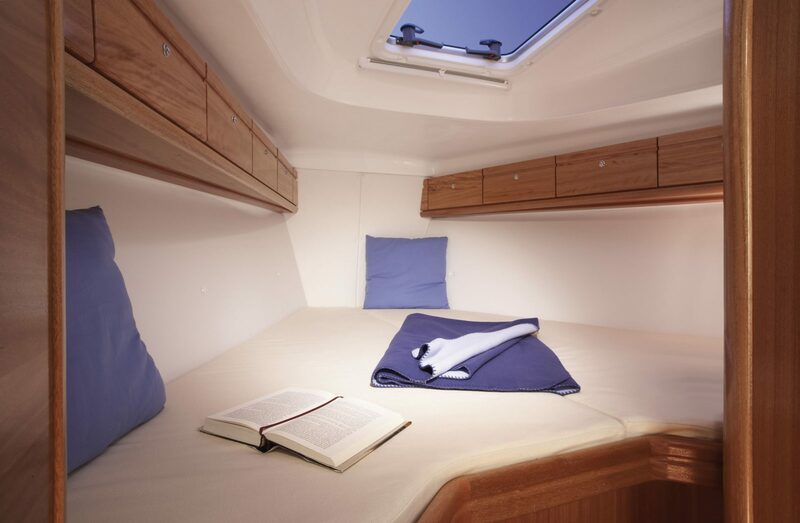 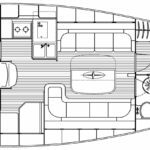 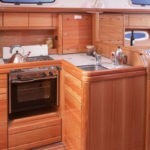 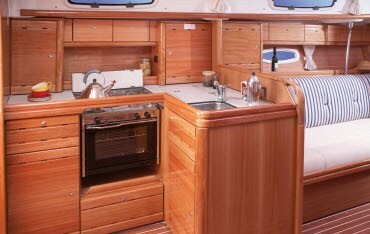 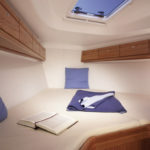 With three double cabins and a saloon that also offers accommodation for two more, she comfortably sleeps eight onboard.